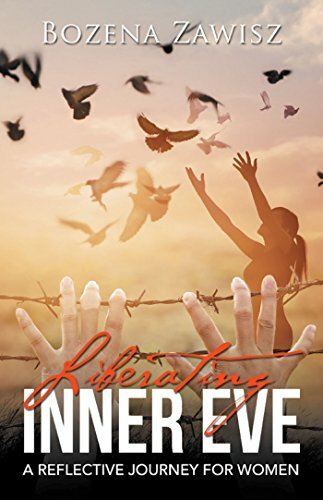 Liberating Inner Eve: A Reflective Journey for Women, is the brainchild of author Bozena Zawisz, counselor and Christian. Zawisz tackles the many perspectives Christians have had on the story of Eve over the years. She balances her examination of Eve by dissecting Eve’s famed weaknesses while shining a light on her strengths. Zawisz peppers the reading with opportunities for readers to journal, work out thoughts, and respond to introspective questions based on the reading. The author’s work as a counselor is evident throughout the book as she consistently provides helpful hints for women regarding regular reflections and ways to be mindful and find an inner peace. Zawisz has a soothing way with words. Her writing, geared toward women who are questioning their own situations and facing obstacles within their lives, is a much-needed calm amidst the storm of everyday life. I felt a warmth and genuine concern from Zawisz as I read her descriptions of her own parenting and the way in which women tend to take blame upon themselves. The author’s empathy is clear and appreciated. Christian readers will welcome Zawisz’s thoughts on women like Saint Faustina. The author’s admiration for Faustina is obvious as she shares the story of her perseverance and strength. In the face of opposition, and with a limited educational background, Faustina leans on her faith to succeed. She is just one of the women offered by Zawisz as a positive example. I especially appreciated the numerous Bible verses and quotes presented by the author. My grandmother was a devout Christian, and Zawisz’s faith reminds me of her daily devotions. There is a definite peace that comes from reading the author’s favorite verses and the ways in which they have impacted her life. Among the many quotes she includes, readers will find inspiration and support during the most difficult of times. I was rather taken with the beautiful poetry included in each chapter. Zawisz’s poetry is as eloquent as her narrative is comforting. She closes out each of her chapters with a unique bit of verse based on the topic at hand. One of the most striking aspects of Liberating Inner Eve is the examination of the story of Adam and Eve. I found this to be most interesting. As a child, I was raised to believe the two were real people who started humanity down a path of sin away from righteousness. I had never been introduced to the many interpretations of the creation story. The notion that Adam and Eve might not have been real but a mere representation of humankind’s evolution was new to me. However, Zawisz emphasizes that the depiction of Eve as being, in many ways, inferior to Adam is woven into almost version of the story. Zawisz’s work is for any woman seeking a book designed exclusively to uplift, empower, and encourage self-reflection. I would recommend this book to any Christian reader or any woman looking to explore Eve’s story and better understand her own struggles. Have you ever wondered why there is such a huge discrepancy between what scientists say about the age of our planet and what the Bible says? According to scientists, the planet is 4.6 billion years old. Yet the Bible says that this planet Earth is only six thousand years old. But what if both were right? What if there was an analysis of creation that combined science with scripture in the search for truth—yielding a unique and provocative conclusion about life’s beginning? 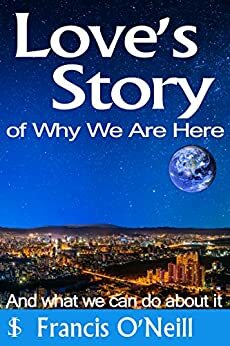 Having a complete view of creation, re-creation, heaven, and life’s beginnings will help you better understand how God relates to us today. But even more, this understanding can go on to help you see through the fog of the world and better relate to God as a believer. The first paragraph of this short story is pretty startling. It’s starts very basic with someone giving a speech, some internal dialogue of the speaker and he seems… human. There was no indication to suspect otherwise, but the realization is so sudden and jarring and is a great setup for the rest of the story which is about the emergence of intelligent apes and their struggle to integrate into human society. 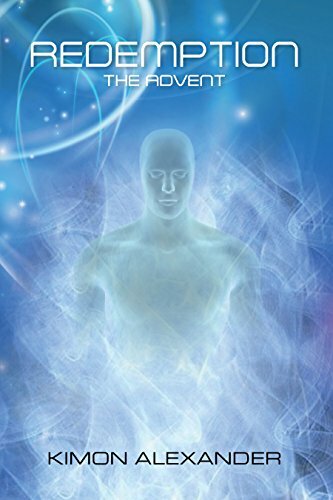 The prose is the main accomplishment in this short and the character interactions are very natural which lends to the acceptance of the ape as an intelligent being. 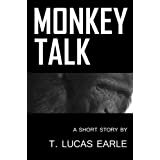 While the ending of the story is not overly ambitious Monkey Talk is definitely thought provoking.